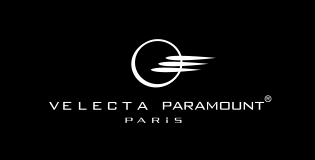 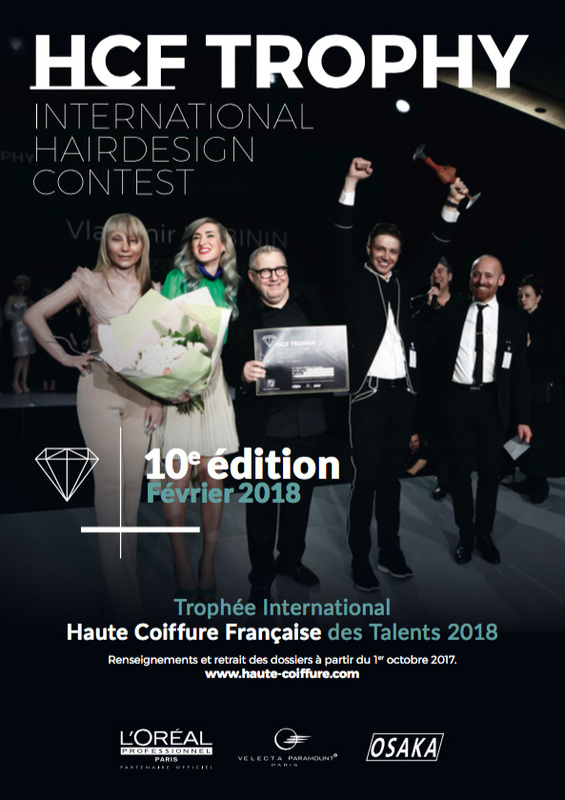 The final of 2018 HCF Trophy International Hairdesign contest will take place on Sunday, February 11th 2018 in Paris. 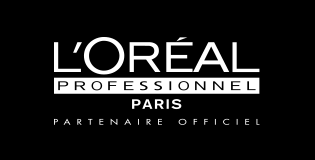 The HCF Trophy is open to hairdressers of all ages, whether or not they are members of Haute Coiffure Française. 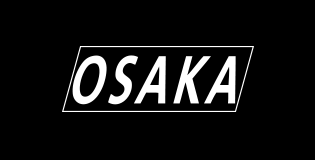 The settlement and the registration form can be downloaded below.